I just adore this precious family. I met Whit- Lee and Alex earlier this year when I took their maternity photos. I just knew this session would be equally as fun, especially since their sweet little baby boy, Tallon would be joining us this time! Tallon is now 6 months old and is as handsome as can be. He was pretty serious for our session, but we managed to get some sweet giggles and smiles. 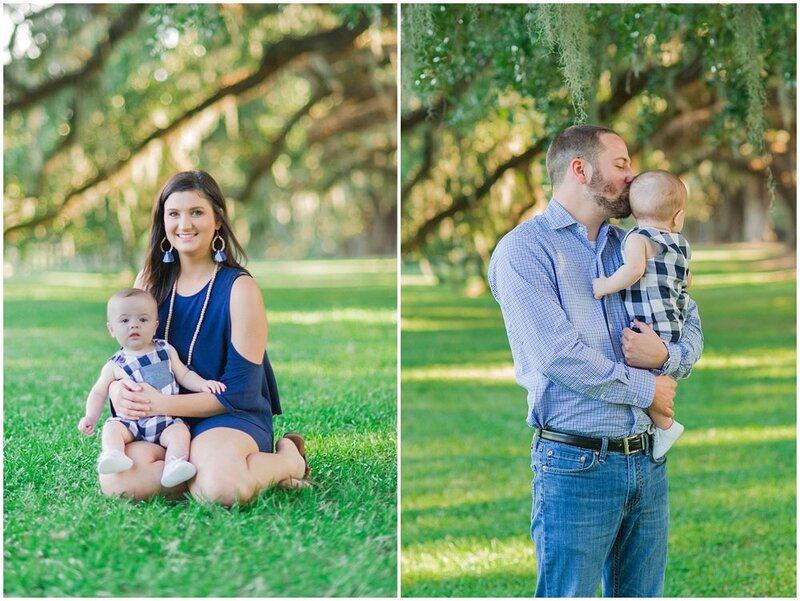 I am so glad that Whit-Lee and Alex trust me enough to take these precious memories of their little, growing family. Take a peek at their fun session!